Herefordshire residents will go to the polls on Thursday 2 May to have their say on who represents them at a local level. Local government elections select councillors, who are responsible for making decisions on running services in your local area. 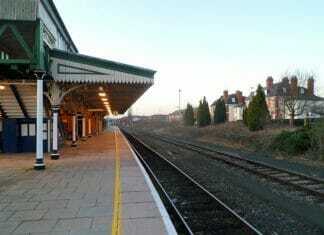 These include housing, education, transport, highways, planning, social care and waste management. In order to vote in this important election, residents must be on the electoral register. 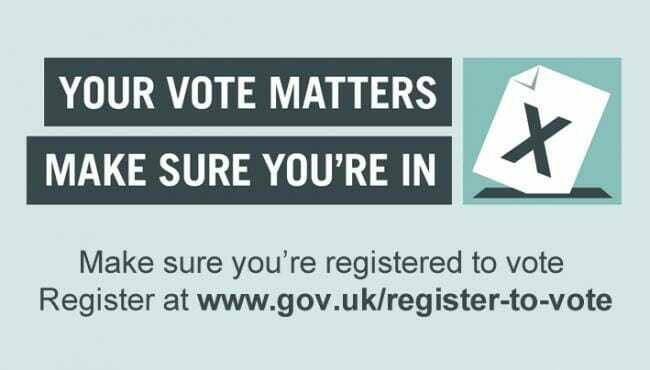 The deadline to register to vote in local elections is fast approaching, so Herefordshire Council is urging residents who have not registered at their current address to make sure they are registered in time. Residents who were registered to vote in the last election and whose details have not changed will still be registered to vote.